When you move away from home it can be hard to settle into a new city or country and find your roots. However when you move away from Ireland, you are never to far away from home. You will always find an Irish community or an Irish bar! Even better than that is when you are missing home to immerse yourself in an Irish festival where you can binge on all things Irish and Colorado happens to host one of the finest in the land…. 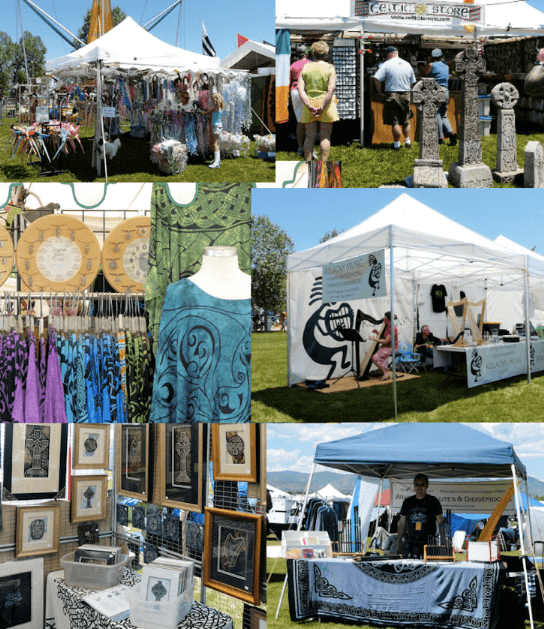 The Colorado Irish Fest 2015 is three-day event from Friday, July 10th 2015 through Sunday, July 12th 2015 and it celebrates everything Irish! Held in Clement Park in Littleton, with a backdrop of the Rocky Mountain Highlands, The Colorado Irish Fest celebrates all that is Green. 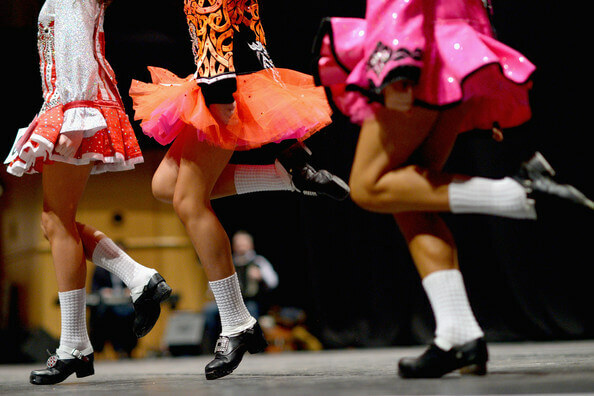 This eclectic gathering of tens of thousands is known throughout the west for its outrageous display of kilts and bagpipes; Gaelic sports and Irish step dancing; and the best Irish rock and classic music this side of the Emerald Isle. This year The Colorado Irish Fest is celebrating its 21st Anniversary so you can expect a great event! LIVE Irish music will be played by 16 different bands and spanning two stages! 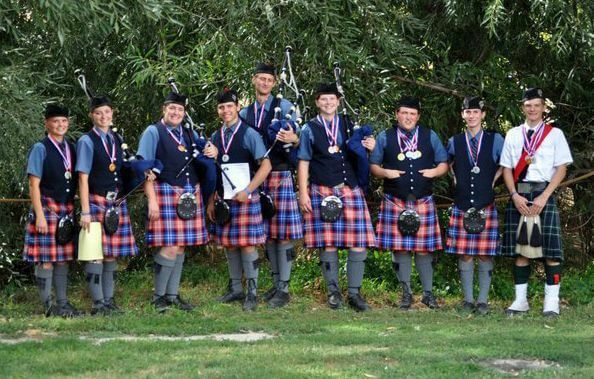 The festival will host several bagpipe and drum bands from around the state to perform throughout the weekend and multiple band and solo competitions. Players will perform Highland music and dress in full Highland attire! Presented by The Denver Gaels, Irish sports of Hurling, Camogie and Gaelic football are showcased at the Colorado Irish Fest 2015. These invitational games include teams from out-of-state that festival patrons wouldn’t normally have the opportunity to see. 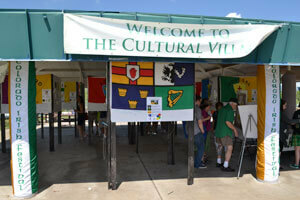 The Cultural Village features interactive and visually appealing displays on different Irish cultural themes. Non-profit Irish organizations have chosen a theme and will be there to provide you fun educational information about Ireland for the whole family. 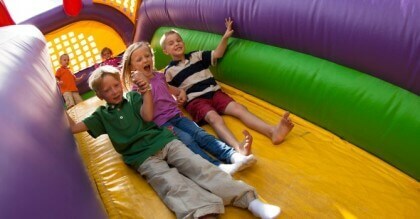 There will be fun activities for the kids and lots of interesting information for the adults. Kiddie Area with lots of inflatables for all ages to enjoy! Watch Fort Lupton, Colorado expert and sheep whisperer Cathy Balliu as she does incredible demonstrations of how well-trained dogs can herd sheep, with a shepherd’s simple commands. 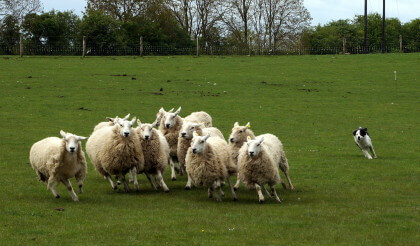 Approximately a hundred Irish farmers still herd sheep in this manner, many of whom compete in annual sheep-herding competitions. 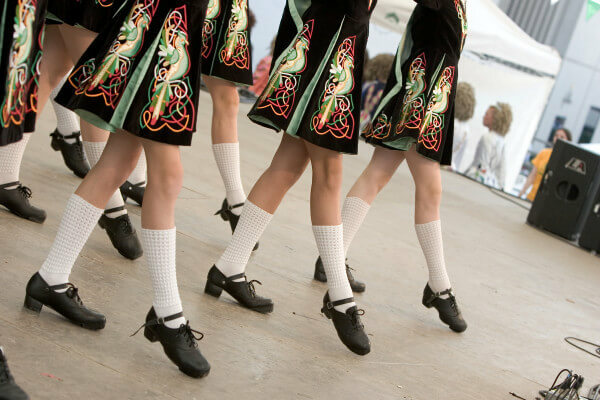 The Colorado Irish Festival has a wide range of food and beverages, to satisfy every taste. 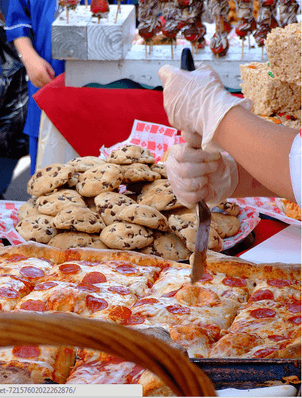 Confirmed vendors include: Grammy’s Goodies, Best in the West BBQ, Colorado Buffalo Grill Inc, Bloomberries, Holland Concessions, Oz Highland Farm, Philadelphia Filly, Scottish Pie Company & Snow Business. There will be a variety of Irish & Celtic merchandise vendors for your shopping pleasure such as: photography, jewelry, clothing, coats of arms, gifts, sculptures, furniture and more. Ticket prices range from $13-$16 and can get purchased at the event. Kids under the age of 12 are FREE! If you don’t have Irish roots you will certainly feel Irish by the time you are through! And as we say in Ireland “let’s go and have some craic”. Irish word for fun/enjoyment that has been brought into the English language. usu. when mixed with alcohol and/or music. Fun doesn’t really cut it though. General banter, good times had by all. Also, a person who is good fun/great company. She’s great craic when she gets going. He’s great craic when he has a few pints on him. Note: Very tricky to get away with saying this in the US without getting strange looks for police officers.